In what is being interpreted in some quarters as a victory for Wikimedia Foundation has announced that it will end its zero-rated program, ‘Wikipedia Zero’, that allowed netizens to access the online encyclopaedia without any data being deducted from the users’ allotted data buckets. The project was started in 2012 with a view towards bringing free information to more people around the world, but has been mired in controversies ever since, for allegedly flouting net neutrality norms that the organization says it supports wholeheartedly. 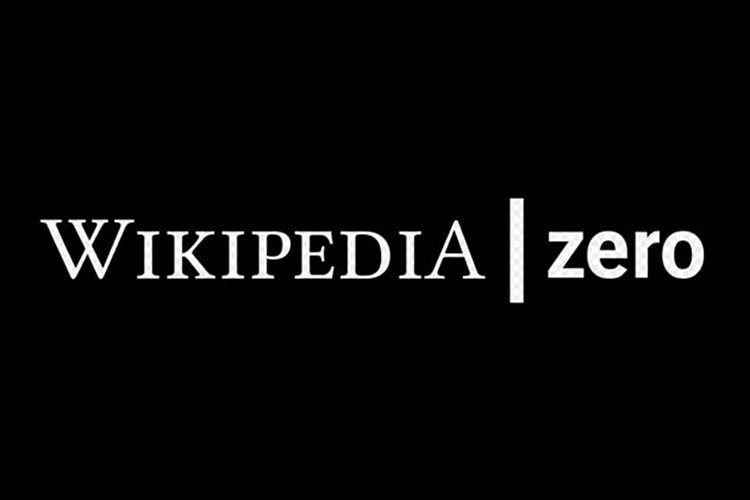 Wikipedia Zero cumulatively had over 800 million subscribers ever since its launch, but the organization says that it is shutting down the service after experiencing “a significant drop off in adoption and interest” over the past couple of years, partly on account of dropping data prices in developing markets. Wikimedia also says that, low awareness about its famed crowd-sourced encyclopedia outside Europe and North America was one of the reasons why people are simply not taking advantage of the free program. At a time when net neutrality debates are raging everywhere from the US to India, Wikimedia is still not giving up on its idea of providing specific net-based services for free in the developing regions. The organization says that its ‘success’ in places like Iraq and Nigeria has given it “several ideas for where we may take our partnership work next”. It’s worth noting that, Facebook also runs a similar program called ‘Free Basics’ (formerly Internet.org) that aims to provide people in developing regions access to specific websites and internet-based services by tying up with carriers. While the plan was nipped in the bud by TRAI after severe protests by net neutrality activists, it’s still going strong in several parts of Eastern Europe, Middle East, Africa, the Caribbean Islands and Latin America.